I bought a black one when they were first introduced. 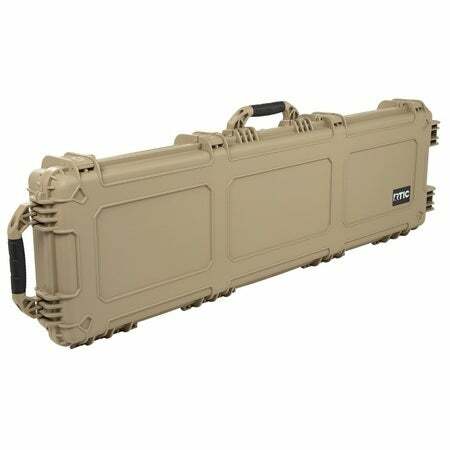 The case is well built & tough, wheels roll smoothly and the empty weight is nice. 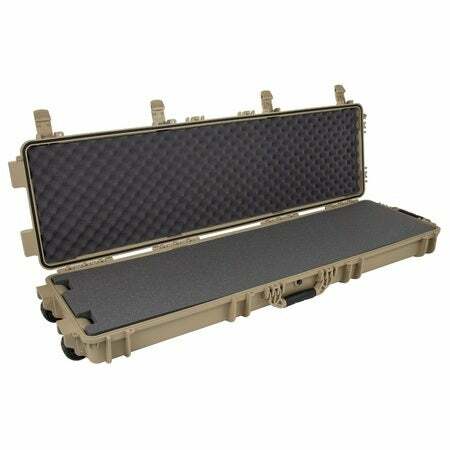 The foam that came with it is fantastic and I have no complaints though I did replace it with Appalachian gun case foam. 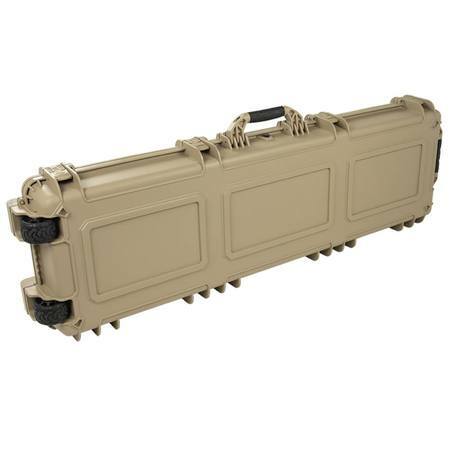 I have Pelicans, Planos and an SKB but I just bought my 2nd RTIC and can't wait to fill it. Very sturdy. Bought to put my long range in. The weeks are rubber, has rubber gasket to seal it. Very nice! When you choose the “sand” model, it has a description that states it includes “pluckable foam”. It does NOT come with pluckable foam. When you choose the Black option this description goes away, most likely meaning it is a mistake. I bought the sand version before realizing this and it did not come with pluckable foam, which was a selling factor for me. However, it is tougher, latches tighter, rolls better than I even hoped. I’m very happy with my purchase, although it will be slightly more of a job to customize for my rifle. 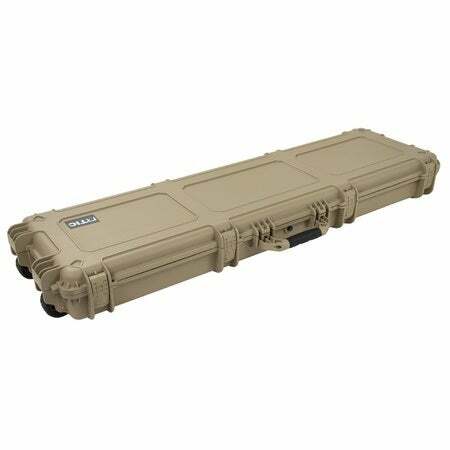 This case is much more rigid than the other models in the big outdoors stores. The lid is not flimsy and it locks up right!! It does NOT have pluckable foam, so know that before deciding.